Melbourne is considered the cultural capital of Australia, and as such, it has countless art galleries sprinkled throughout the city. 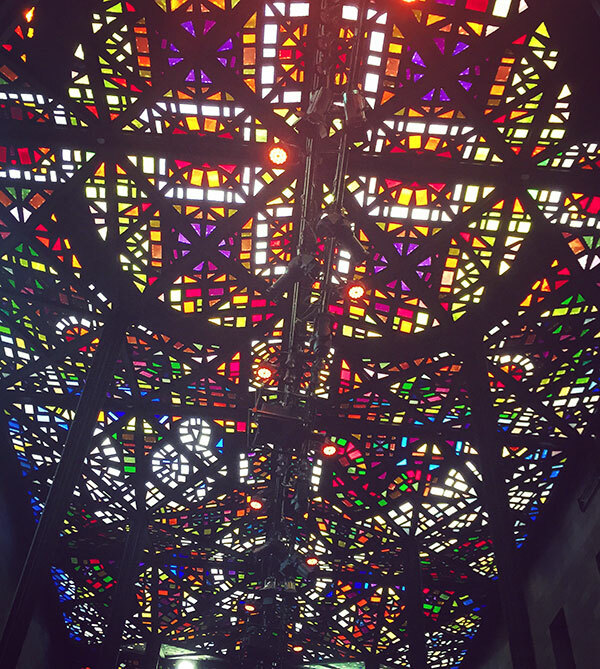 If you have a free day in Melbourne, why not check out some of our favorite galleries? The NGV, as it’s commonly called, is the most prominent gallery in Melbourne, with a massive collection of over 73,000 items spanning all disciplines. The gallery’s architecture is as big of a draw as the artwork inside: the Great Hall boasts a magnificent stained glass ceiling which is simply breathtaking, and the entrance to NGV International is marked by the famous Waterwall. This trendy gallery is fronted by huge windows, allowing you to peek at the innovative art inside before you enter. On the opening of a new exhibit, you’re likely to see crowds of hip locals gathered outside the windows. Gertrude Contemporary favors more ambitious and abstract concepts, often featuring large multimedia sculptures. As its name suggests, Linden New Art specializes in new contemporary works from Australian and international artists. With an emphasis on community and audience engagement, Linden New Art welcomes visitors to explore the exhibits in a laid-back setting. The Ian Potter Centre is a branch of NGV dedicated exclusively to Australian artists. 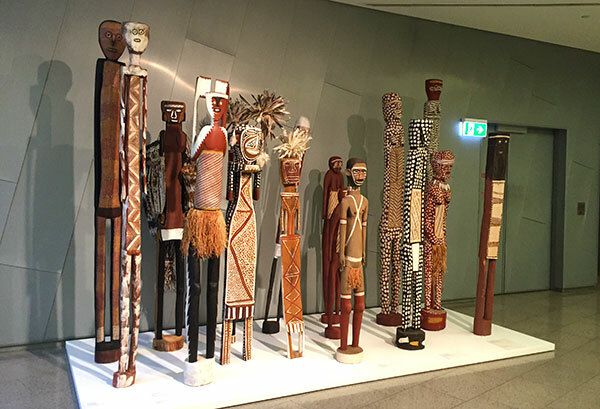 You can’t miss its striking, geometric exterior, and the exhibitions within showcases Australian art, including one of the world’s best collections of aboriginal art, from the colonial to the contemporary. The Australian Centre for Contemporary Art, or ACCA, is unique in focusing on commissioning artworks rather than collecting them. Its bold exhibits encourage visitors to think critically about contemporary cultural issues. The ACCA’s striking red building has become an architectural icon in the bustling Southbank arts district. Heide Museum is located in Melbourne’s suburbs, but is worth the trip on a free afternoon. The main attractions are the beautiful gardens and outdoor sculpture park, which are spread over several acres. These free exhibits are perfect for family fun. Anna Schwartz is a tour de force in Australian art; her backing can make an artist’s career. Her Flinders Lane gallery in Melbourne represents some of the most exciting and influential contemporary artists in Australia.